There is a lot more happening behind-the-scenes than what meets the eye. Tech communities are on the rise, co-working spaces mushrooming. Staying on top of the game and to find out how you and ride with this wave is crucial. Join us at the upcoming edition of Chiang Mai Connect by NTCC powered byAnythingApp, Starwork, & CanCham Thailand , where we bring you the ‘kickstarters’ of the tech / start-up scene in Chiang Mai. Come connect on Tuesday 11th December, 17.00 hrs onwards at Starwork, Tunghotel Road (map). Amarit (or Aim), is the CEO and Co-founder of HUBBA, Thailand’s first and largest co-working space and community with expanding presence in Southeast Asia. Since 2012, HUBBA has supported 20,000+ members and has been a key driver and ‘hub’ for entrepreneurs in Thailand and beyond. 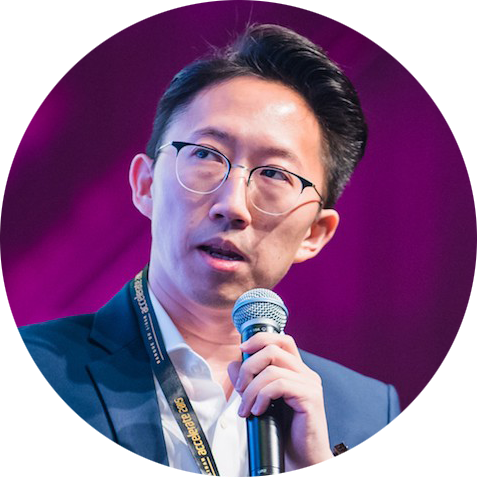 A passionate community-builder and leading figure in Asia’s startup scene, Aim will be sharing his experiences on the co-creation tech ecosystems, bringing lessons from around the world and discussing implications for Chiang Mai’s potential as the next start-up hub. 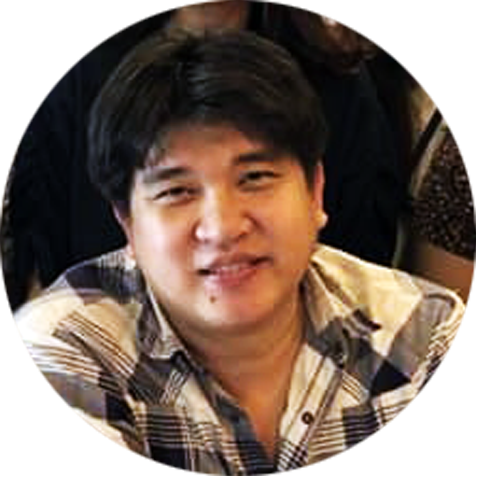 Ajarn Chartchai is an experienced lecturer and coach to several generations of IT talents at the College of Arts, Media, & Technology (CAMT), Chiang Mai University. CAMT is known as the first faculty in Thailand which engages in direct lobbying with the government, in cooperation with the private sector, to change its curriculum daily to keep up with the pace the industry, ensuring that graduates finish school with a wealth of knowledge that empowers the business landscape. CAMT is on the road to achieve full integration with the digital industry, matchmaking companies with students through project grants and job fairs. Ajarn Chartchai spearheads the so-called ‘Academic School’ which coaches CAMT’s professors to network outside university to always stay ahead of industry trends. Moreover, he leads the organization of the Showpro event – connecting graduating students’ senior projects with internship opportunities and potential collaboration partner companies. A lot can be discussed at the upcoming Chiang Mai Connect on how important education plays a role in developing the tech ecosystem. Cholathit (or Toi) is an aspiring tech entrepreneur based in Chiang Mai. He founded Artisan Digital, state-of-the-art digital software house serving clients around the world via his team in the North. Toi is a software engineer by training, but a community-builder at heart. After spending years studying, interning, and gaining professional experience in Seattle, United State’s tech landscape, he returned to Chiang Mai with a goal; to drive the tech ecosystem in the North of Thailand. Toi founded several local tech entrepreneurs groups to bridge businesses and tech minds and believes that international synergies is the key to unlock Chiang Mai’s start-up scene’s full potential. Lodewijk (or Louie) is a Dutch tech entrepreneur, global citizen, and blockchain expert based in Thailand. 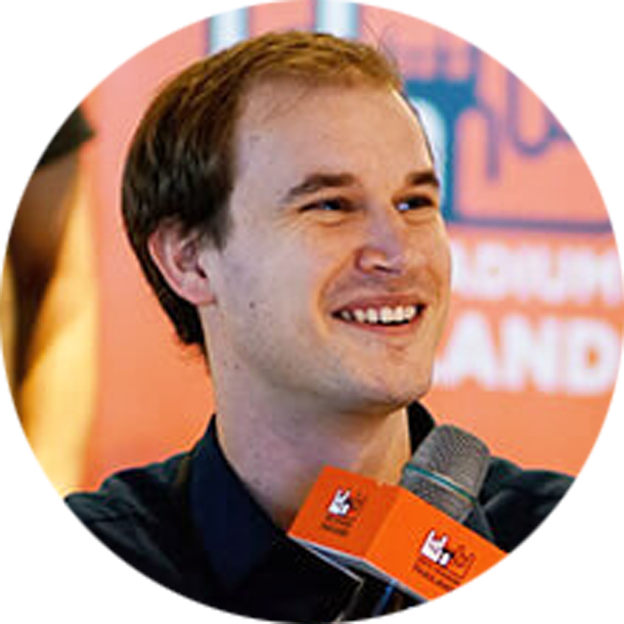 Louie lived in 7 countries since the age of 20 and holds three degrees, including a Master of Science in Entrepreneurship from the University of Groningen. He is one of the brains behind AnythingApp, a P2P (peer-to-peer) blockchain-boosted platform which eases the burdens of everyday life. AnythingApp promotes the sharing economy, not for taxis or houses, but for knowledge and time. Subject to launch very soon, it is exciting to see how this community platform will disrupt communication and the consulting industry as we know it. We are excited to have him as our moderator for the Tech Talk who will bridge insights on communication; one of the core linchpins for successful ecosystems. 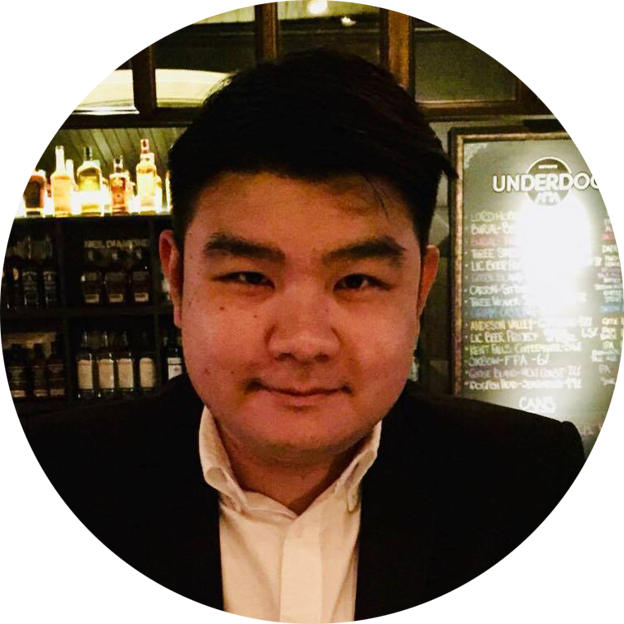 Darryl is the Co-Partner and Business Director at Movaci, a global IT Solutions and Security firm providing professional managed IT services to clients in Thailand and around the world. 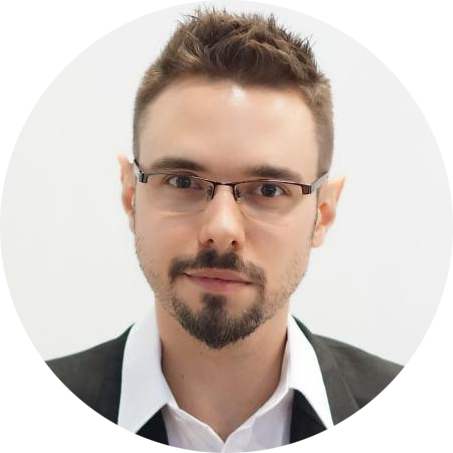 Living in Thailand for 23 years and working in IT business management for 11 years, Darryl has had experienced first-hand the unique benefits and challenges of the Chiang Mai “ecosystem”. Movaci is a first-mover to tackle the issue of limited IT talent pool in Thailand and especially Chiang Mai since its inception. Darryl invests time, resources, and funds to curate extensive training programs for his staff. 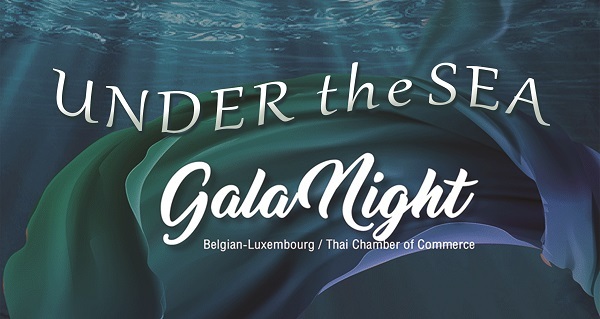 He believes that staff engagement is crucial to cultivate a passionate and professional attitude to prepare the Thai workforce for the global market.